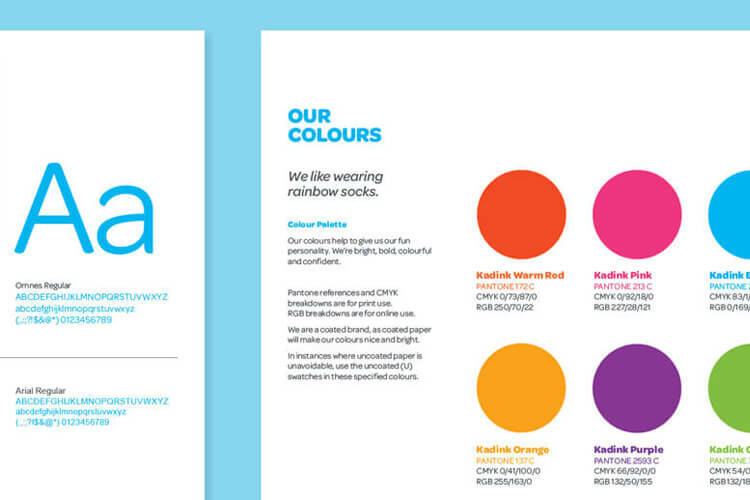 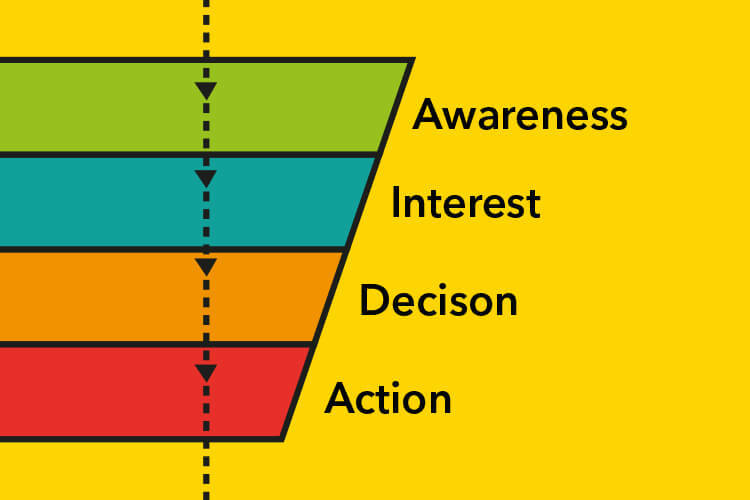 How to pick a colour for your business. 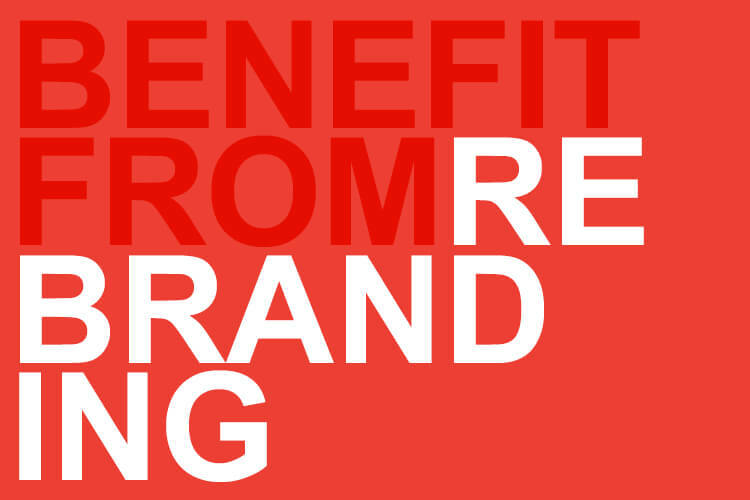 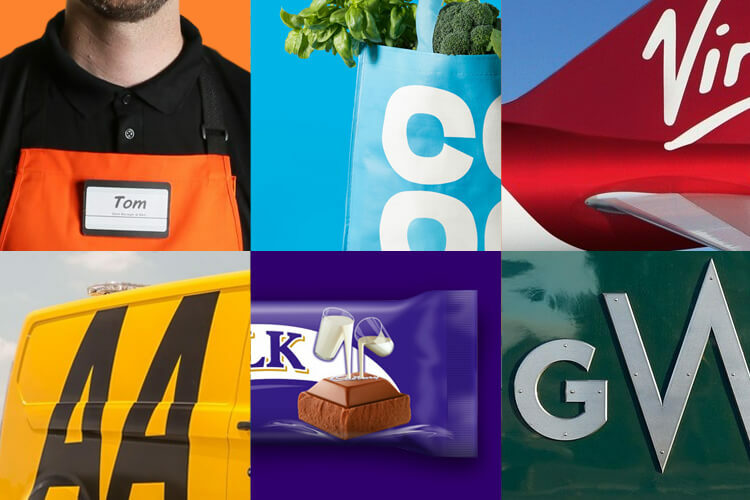 Could your company benefit from a rebrand? 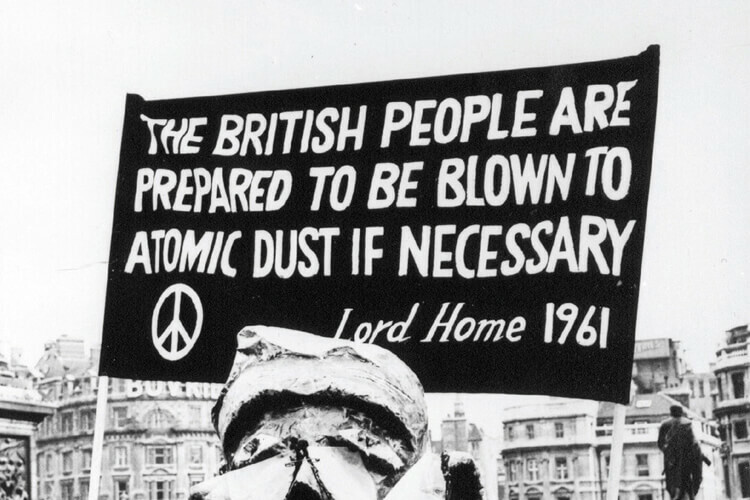 The history of the Peace symbol. 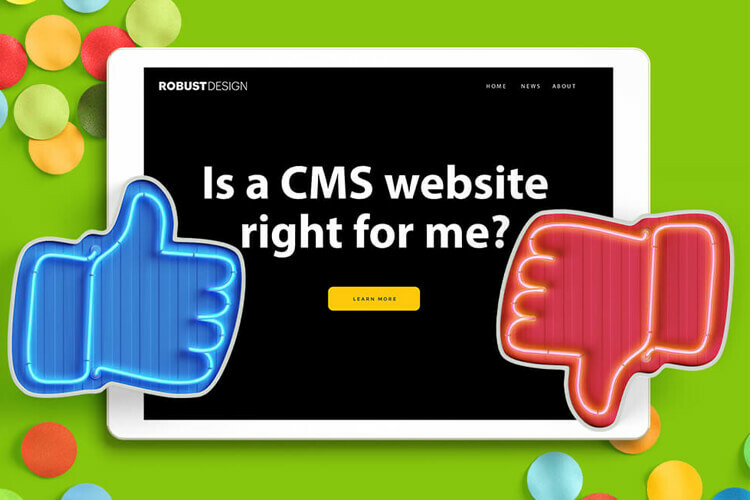 Do you need a CMS website?